The Sequim MLS can be searched online from many real estate broker sites, but there are some that do not have accurate information, like Zillow, and others that are not easily navigated. 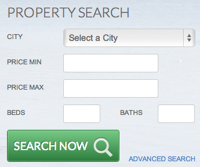 This site was designed and programmed just for buyers. You can also create your own shortcuts to links with your own parameters. 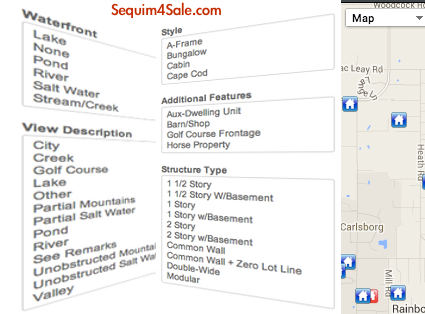 You’ll find the advanced search options at Sequim4Sale.com and then go to the Advanced search option. You can also set up email alerts for new listings that fit your search on what I believe is the best Sequim MLS site for buyers.